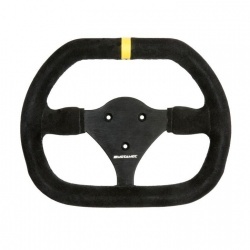 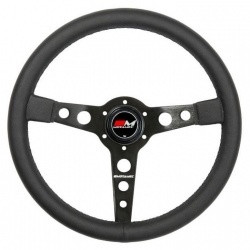 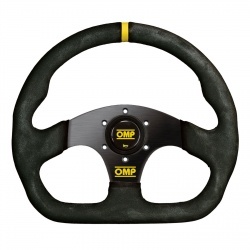 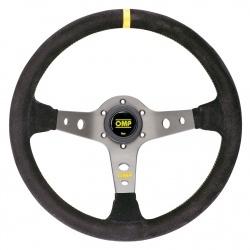 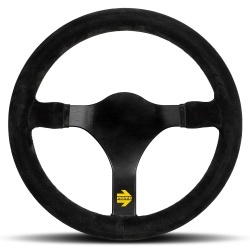 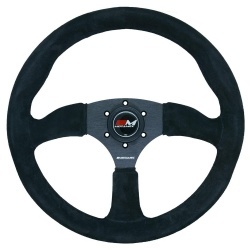 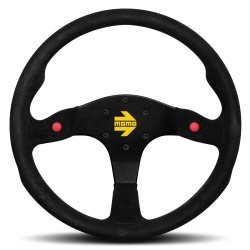 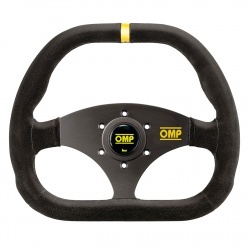 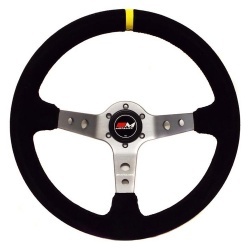 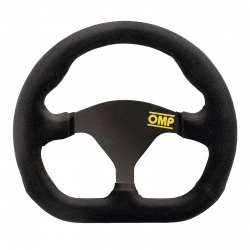 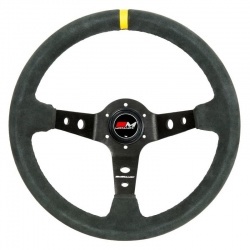 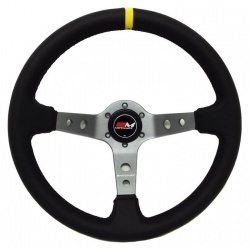 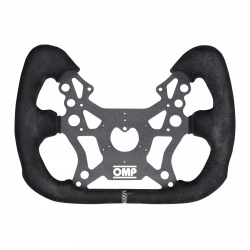 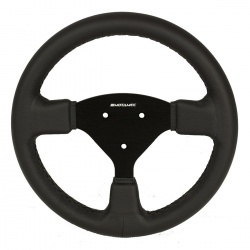 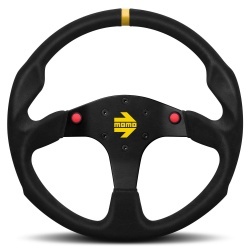 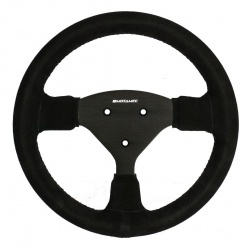 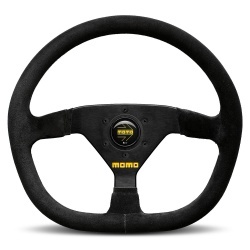 All the race and rally steering wheels you could want in one place, Official stockists of the most famous brands like Momo, Sparco, OMP and Turn One, with a range of motorsport models suitable for all types of vehicle. 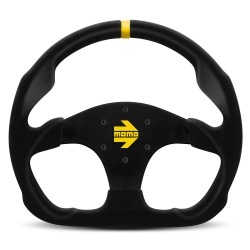 Models offered for open cockpit formula type cars, sports and GT cars, touring cars, historic and classic cars, sprint, hillclimb, rally and endurance rally raid vehicles, all available with worldwide delivery. 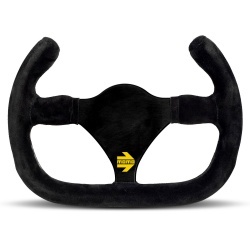 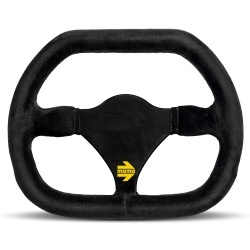 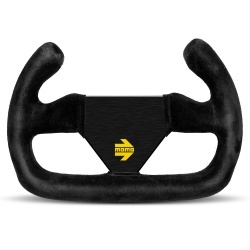 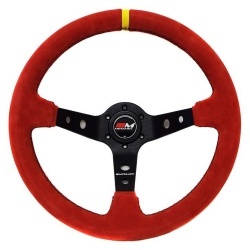 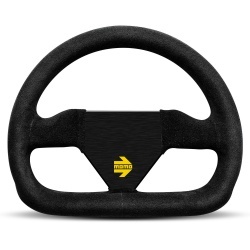 To discuss all your steering wheel requirements, what size to go for, suede or leather, flat or dished, whatever the question call us on 0208 655 7877.